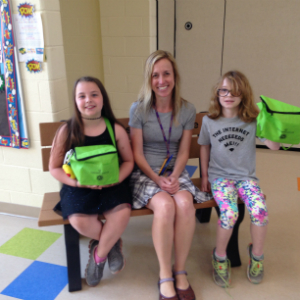 The District offers recycling contests and prizes throughout the school year. Teachers, educators and youth leaders are encouraged to participate in our education contests. Be sure to place reminders on your student planning calendar for due dates and environmental-based holidays. For details about these contests and events, contact Kathleen Rocco at 216.443.3731 or send an email. Learn more about our current contests and winners. 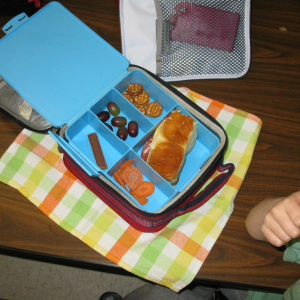 Students learn how to create less classroom and cafeteria waste and host a "zero waste" lunch. Schools compete to see who can create the least amount of trash on a given day. Prizes awarded to the school closest to zero waste. Held any time in April. See the Zero Waste Challenge flyer. The Solid Waste District offers a Clean Up Cuyahoga program to provide litter cleanup supplies for groups to use year-round. We hope these kits will encourage youth to improve their environment by cleaning up their neighborhood or school, and helps youth develop and encourage civic pride. Learn more. Each year, the entire nation celebrates Earth Day on April 22. Events and activities take place nationwide and throughout Cuyahoga County. See our events calendar. The Solid Waste District's annual Poetree Contest is a celebration of trees as a natural resource. Trees offer food, warmth, building materials and a place to relax and reflect. 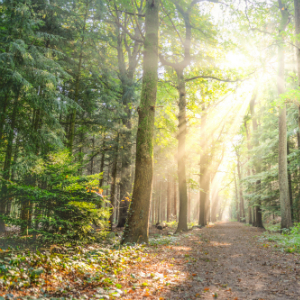 During the month of April, and in honor of Arbor Day, Cuyahoga County students in K-12 grade write and submit poems to celebrate trees. Entries are due by May 1. See the Poetree contest flyer. Win a learning garden for your school! Presented through a partnership with Heinen’s Grocery Stores, DOLE® Packaged Foods, and the Captain Planet Foundation. Apply by October 18, 2018. Show us your students’ creativity by re-purposing milk and juice cartons from your school cafeteria to either build or enhance your school garden. Educators can engage students in a hands-on experience creating teachable moments on environmental stewardship, sustainable packaging and healthy living. Learn more. Collect old or unwanted clothing and more, while earning money for your school, during the Share Your Wears Clothing Contest from DonateStuff.com. Register by October 15. See details. 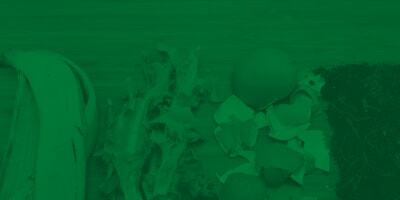 Make recycling easy, fun and rewarding. K-12 schools and students can earn valuable incentives and resources from PepsiCo. when they sign up for this free nationwide recycling program. Contest starts nationwide in early September. View website. Calling all artists, filmmakers, and recyclers! Students in grades K–12 are invited to participate in a national recycling awareness contest sponsored by the Institute of Scrap Recycling Industries (ISRI) and JASON Learning. The theme of this year’s contest is “Recycling is Bigger than the Bin!” Prizes are awarded. Learn more. Recycling contest for mixed paper collection. Held in the Northeast Ohio region in September/October. View website. National recycling competition to help students start recycling. Offered by Keep America Beautiful; deadline to sign up is October 15. See more details. Keep America Beautiful encourages you to take the pledge to recycle more and participate in local recycling events. Held every year on November 15. See more about America Recycles Day. Register to participate in the Can Manufacturers Institute's contest to recycle the most aluminum cans. Win cash awards. Register in spring for November - May collection. Learn more. Purchase classroom recycling containers or compost bins with a grant offered by the Solid Waste District. Schools and organizations are welcome to apply. Applications are due in February and October. See more details. What does reduce, reuse, recycle mean to you? 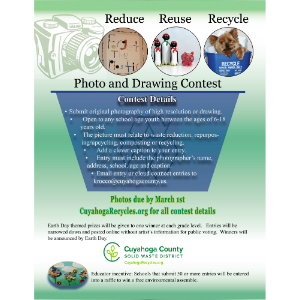 This annual contest is designed to capture what the theme Reduce, Reuse, Recycle means to a student in either a photograph or a drawing. 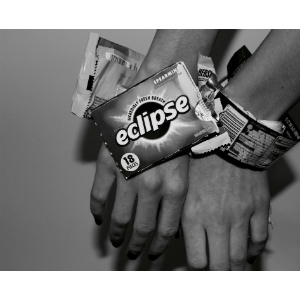 A photograph or drawing might tell how the student has repurposed an object so it could be used again, illustrate how the student reduces waste or shows how the student recycles at home, at school or in their community. Cuyahoga County K-12 grade students or those attending school in Cuyahoga County are eligible for prizes. See the Photo contest flyer. All artwork must be original to the artist. No computer graphics or copyright images will be accepted. Hand drawn entries must be on white paper or poster board. Any art medium can be used such as markers, colored pencils, crayons or paint. Pale colors should be avoided because they can be difficult to reprint. Drawings submitted must be able to be scanned and be no larger than 11x17. If a person’s face is used in the photo, the artist must get their permission. 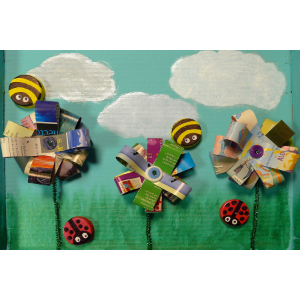 3-D or textured art projects made of recyclable or repurposed materials can be submitted as a photo or must be able to be scanned by a copier. One way to do this is to place your art on the floor or behind white board in a well-lit room and use a digital camera to take the picture from above. Submit original high resolution digital photographs of over 2,000 KB. The entry must include the artist name, address, school, grade level and optional caption. Entries are due by March 1. Individual entries or small number of photos can be sent to Kathy Rocco. A large number of entries from a classroom can be shared via Dropbox or Google group. Also, teachers can send a disk with classroom entries to Kathleen Rocco, CCSWD, 4750 East 131 St, Garfield Hts., Ohio 44105. Earth Day themed prizes will be given to one winner at each grade level. Entries will be narrowed down and posted online without artist’s information for public voting. Winners will be announced by Earth Day. Winning artwork may be used on Facebook, Twitter or Instagram or as a part of printed materials produced by the Solid Waste District. Note: As an incentive, schools that submit 50 or more entries will be entered into a raffle to win a free environmental assembly sponsored by the Solid Waste District.